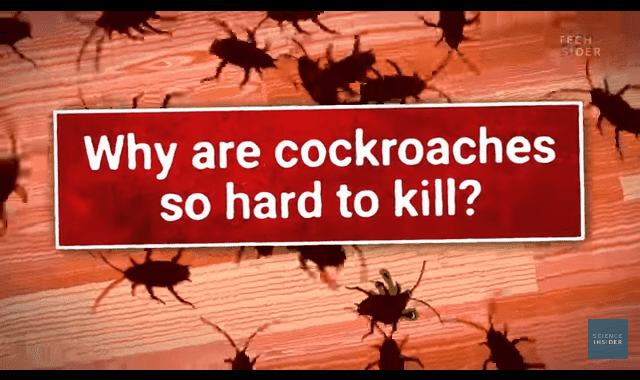 Why Cockroaches Are So Hard To Kill #Video ~ Visualistan '+g+"
Cockroaches are one of the most widespread and resilient creatures on this planet. They are practically everywhere around us, hiding in the walls, sewers, and perhaps your cupboard. They are also one of the most hated creatures by humans. If you are like most people, you will become determined to kill all of the roaches when you see them in your house. Despite such hatred towards them, how do cockroaches manage to thrive all around the globe?